March of 2018 was the “greenest” month ever in Portugal. 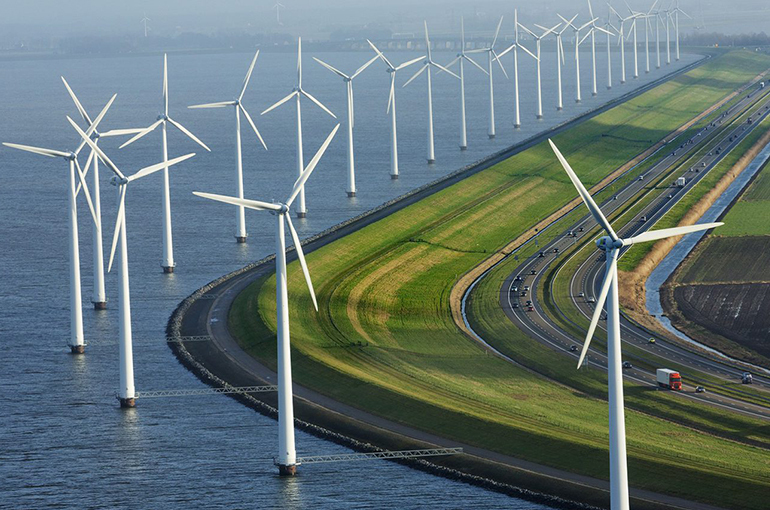 The energy generated from clean sources exceeded demand by 3%, beating the record of 99% capacity achieved in 2014. This could mean that all the energy consumed in our households came from renewable energy sources and, not even if not entirely true, it’s still a praiseworthy thing to achieve. As these great episodes and achievements start to happen more often, people and companies are starting to look for their electricity in a different way, often requesting to be supplied with 100% green power. Because of this, I think that is important to explain some key-concepts regarding the energy supply system and the way some entities certify the origin of the energy consumed. 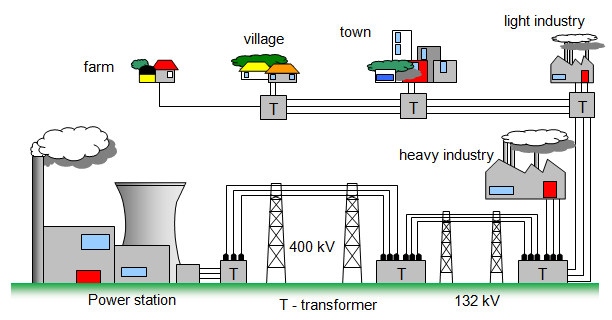 Physically the power network is a system where the electricity is generated by a one of many technologies and it is then carried, through a physical network, to a point where it’s needed. 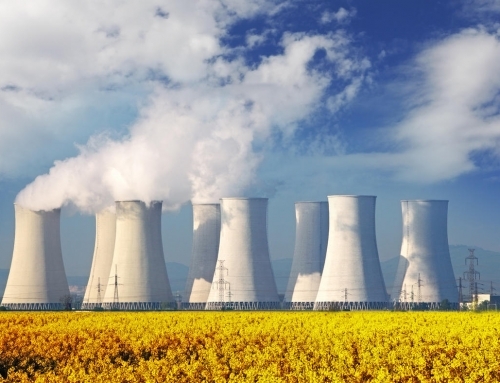 Electricity generators can be fuelled using renewable sources such as the wind or the sun, or they can use fossil fuels, such as coal and natural gas, or even nuclear reactions if we refer to nuclear power plants. 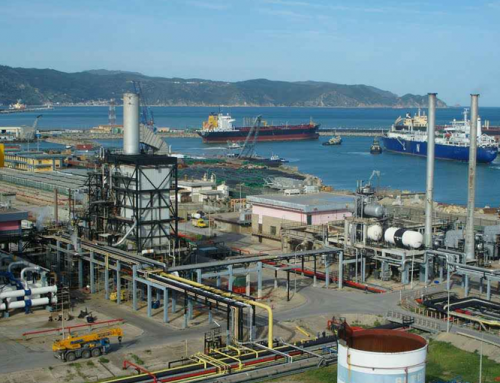 Portugal energy mix has been evolving towards a cleaner future, betting on new capacity fuelled by renewable energies. So how can we know that the power that lighted up our television at home really came from a renewable source as our energy supplier promised us? 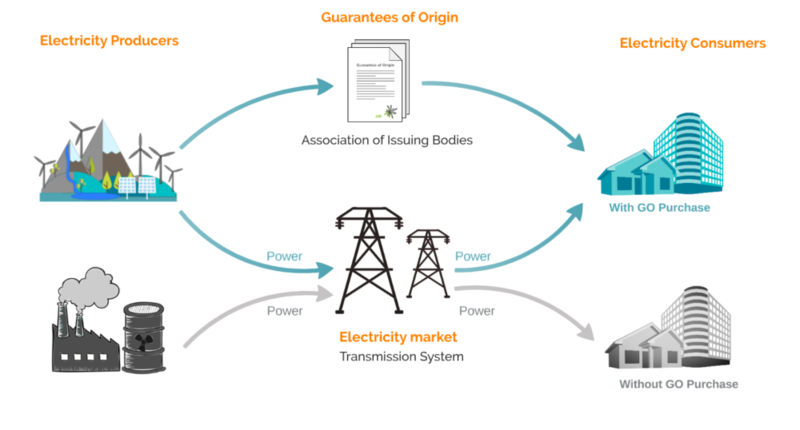 The guarantees of origin (GO or GoOs) is a certification system created by the European Commission to inform the final consumer about the amount of energy, as well as the origin of that amount according to its current energy supplier (more info here). On February 15th the Decree-Law nº29/2006 was published in Portugal mandating energy suppliers to inform the final consumer about its energy mix. 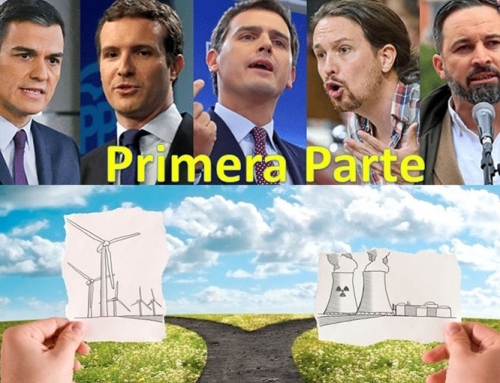 In 2008, the DL nº51/2008 forces the suppliers to present its energy mix in all the invoices sent to the final consumers. It was replaced by the DL 215-A/2012 from the Ministério da Economia e do Emprego, which was completed by the “Regulation of commercial relationships” where it was specified the legislative obligations. The mechanism of the GoOs works like a label or a tracker of a volume of energy generated from renewable energy sources and those can be traded. In the moment that a company buys Guarantees of Origin, those Guarantees are cancelled in the electronic certificate registry. By doing this, the mechanism makes it possible to ensure that amount of green energy is not counted more than once in the energy mix and helps to track ownership. How does it work in Portugal? Well, the short answer is: IT DOESN’T! The Guarantees of Origin for renewable energy sources were first introduced in Portugal by the DL 141/2010 from December 31st transposing the Directive 2009/28 EC from the European Commission in order to inform the final consumer about the origin of the electricity. It is important to highlight that all the subsidised production was not eligible to enter in the GoOs mechanism (which pretty much means all of it). The organism responsible for emitting and managing this mechanism was originally LNEG (National Laboratory of Energy and Geology). Later in 2013 the issuing body LNEG was replaced by REN (the Portuguese TSO) which was replaced two years later by DGEG according to the DL 68-A/2015, remaining the current issuing body that has the option to assign to a third party the Energy Emission of Guarantees of Origin. Despite of the changing issuing body entities since 2010, no Guarantees of Origin for Renewable Energy Sources were issued in Portugal until today. How can suppliers guarantee that its energy is green? Until 2017, all the renewable energy power plants in Portugal were under a subsidized program such as feed-in tariff (FIT) and according to the legislation the energy produced under these circumstances must transfer the GoOs to DGEG, which can decide if it can sell those GOs to reduce the energy tariff deficit. If so, DGEG must inform the final consumers. The energy mix of each supplier is calculated based on the energy produced under FIT, the electricity bought on the market (OMIE), electricity bought in bilateral contracts in Portugal or with Spain and by energy under a GO or another certification system. Energy suppliers have been forced to reinvent their products and services in order to fulfil their customer’s needs. 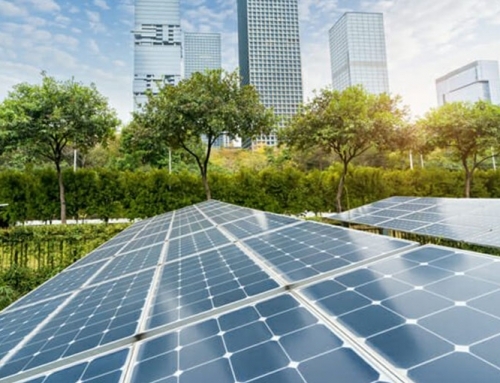 Companies and final consumers are ever more interest in consuming electricity from 100% renewable sources for a variety of reasons such as: reducing companies carbon footprint, marketing, Corporate Social Responsibility (CSR), etc. But in fact, suppliers can’t guarantee “legally” speaking that the energy supplied to their customers is from renewable sources, or, in the limit, from Portuguese renewable sources. 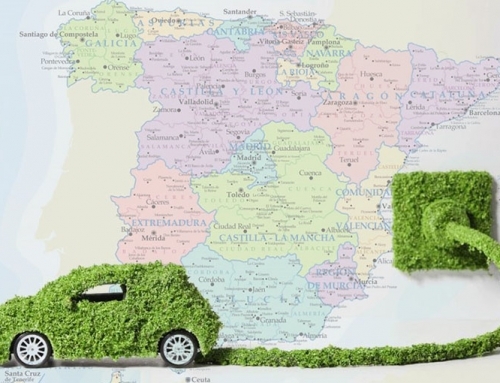 Some suppliers that have energy plants in Spain can ensure GOs from one country to another, but unfortunately the Portuguese issuing body DGEG does not recognize that GOs. There are some suppliers that only “supply” their customers with 100% renewable energy in other countries where a GoOs mechanism works properly and other suppliers try to buy Guarantees of Origin from other International markets, but still, those are not valid in Portugal. Energy suppliers have been struggling and demanding for a solution for Portugal, but the mechanism currently established is not practical enough and according to recent news, the Government has announced in April this year that the GoOs system will be running in 2019. Portugal is (rightfully) proud to be an example to the world by affirming that can run just on renewables, but their consumers cannot brag about being supplied 100% emissions free.